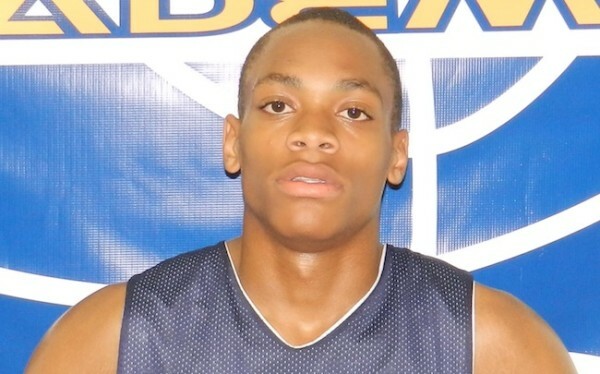 Bruce Brown – 6’4″, G, 2015 – Boston, MA – Brown is a dominant wing player, and an alumnus of HEA Elite Week. Look for Brown’s superior athleticism, defensive ability, and competitiveness to be on full display as a key contributor on his BABC squad, as they compete in the Nike EYBL this summer. Only a sophomore, Brown is a young player to keep an eye on.